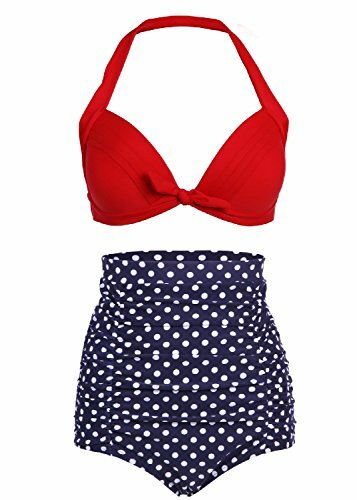 Cocoship Retro Red Top and White Polka High Waisted Bikini Swimsuits Swimwear(FBA).This Vintage Style swimsuit features high quality, supportive construction with lightly padded cups and a smart tie in the front. 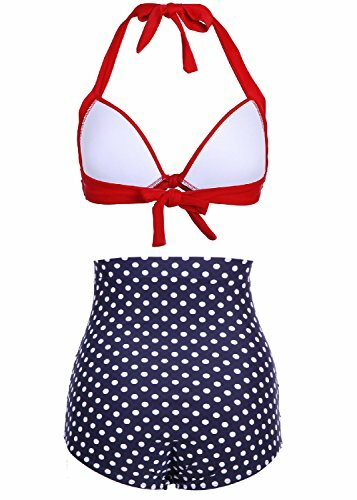 Thick halter straps extend to the back of the neck and are completely adjustable, and the back tie strap can be adjusted as well.Best wish for you and your friends. 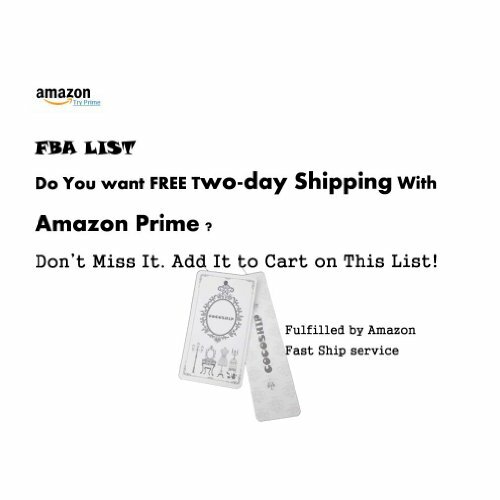 Fast Ship(FBA):Fulfilled by Amazon with two-day Shipping(Ship from USA) Hand Wash Cold, Line Dry Clasp Hook Clousure On the Back,Vintage High Waist style Pattern: Full Coverage,Adjustable Halter,Two piece Vintage Swimsuit Package Includes: 1 x Bikini set(top & bottom).